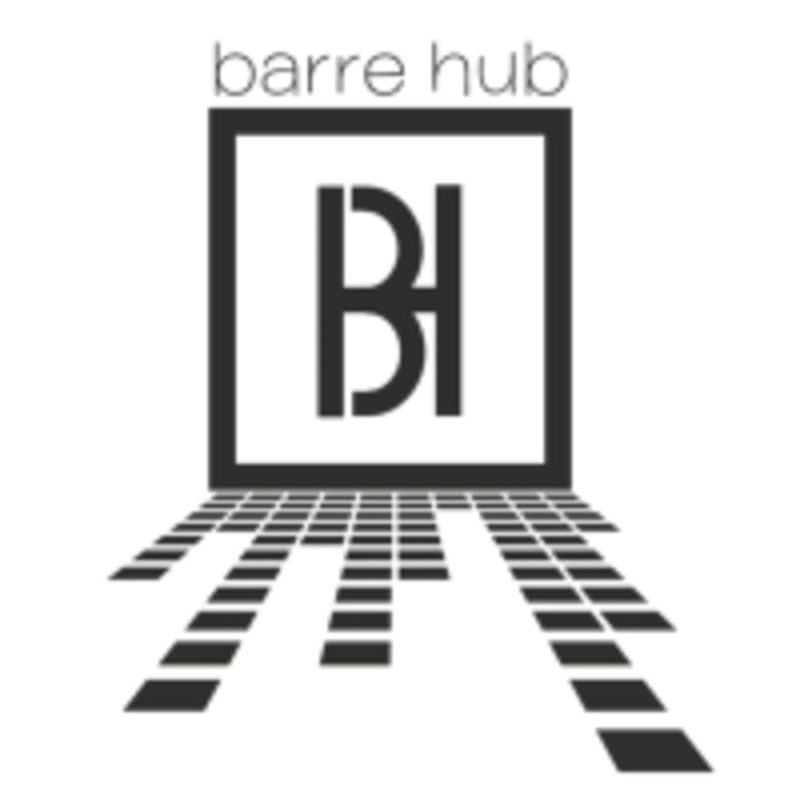 Start taking classes at The Barre Hub and other studios! This is a high intensity, high cardio aerobic class that differs from traditional barre classes in that we focus on elevating the heart rate and keeping it within a fat burning zone throughout class. If you've tried a barre class before, this may be wildly different! This class will focus on cardio and core strengthening, as well as targeted exercises for glue, outer thigh, inner thigh, abs, torso and arms -- its all in there. Be prepared to sweat - bring plenty of water to keep your body refreshed and ready for more. **Make sure to bring a full sized towel or mat to class, a pair of sock of your choice for ballet section. There are no upcoming “barreCARDIO” classes on this day. All classes require that you bring a full-sized towel (or a yoga mat for the restorative stretch classes) Barre Hub does not require you to wear any special "barre" socks or shoes—simply have a pair of socks of your choosing to use for the ballet section. And no special leotards either. Just wear comfortable workout attire that allows you move and breathe! Barre Hub Classes are offered inside of the Shine Studios space in Redondo Beach, CA. Look for a bright yellow SHINE STUDIOS sign and come on in! We operate within their space to host our classes. 730 S Pacific Coast Hwy in Redondo Beach, California, suite 105 at the crossroads of Knob Hill and PCH. I’ve done a lot of barre that has cardio incorporated and this was not like that. It was awkward both in exercises and pacing. The instructor didn’t correct me or anyone else. Really bummed I wasted my five credits. Fantastic class!! The instructor is amazing - super helpful adjustments and great music. Cardio burn but low impact, and lots of sculpting. Definitely will be back!